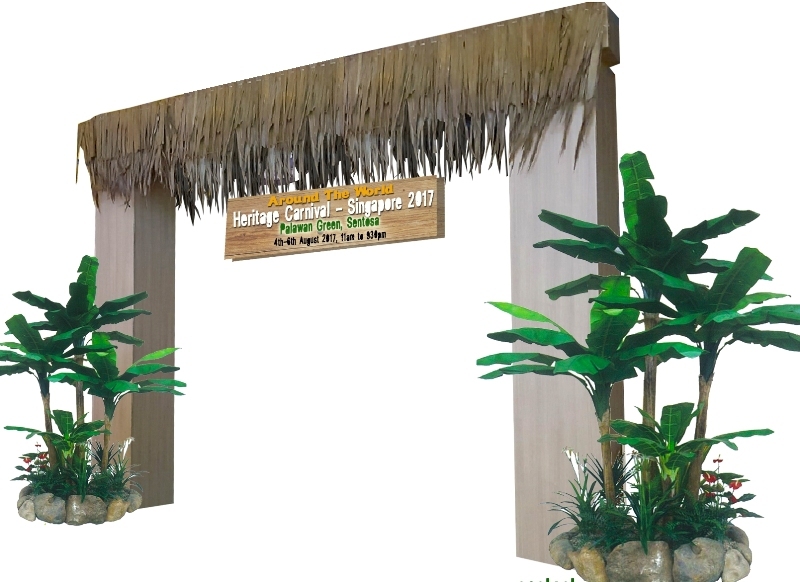 You are here:Home » Promotion / Events » Celebrate National Day 2017, Catch So Singapore at Sentosa! From now to 27 August, a special National Day edition of the iconic Merlion Magic Lights! – So Singapore is set to thrill guests with not only a colourful canvas of lights accompanied by audio and visual effects, but also augmented reality (AR) features by simply downloading a free AR application (marq+). The same App can also be used in an interactive guest activity Virtual Moments. 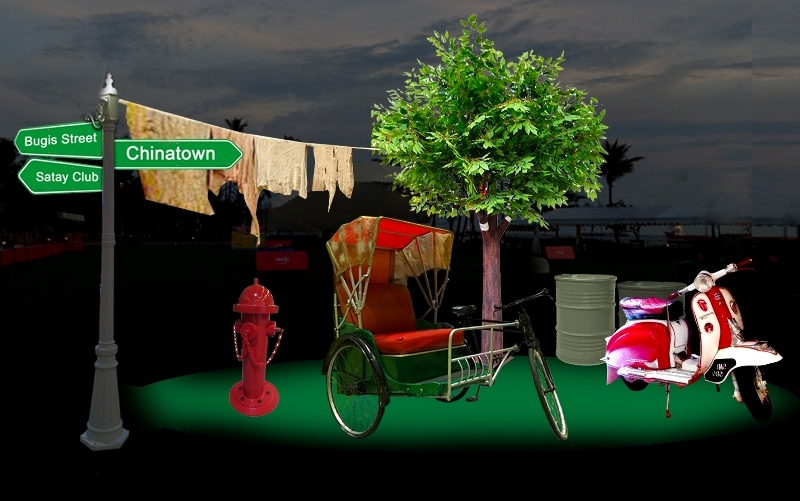 By pointing their smartphones at Singapore icons planted at various points around Merlion Plaza, Beach Plaza and Beach Station, guests will see AR graphics and a short write-up about the icon they are focusing on. 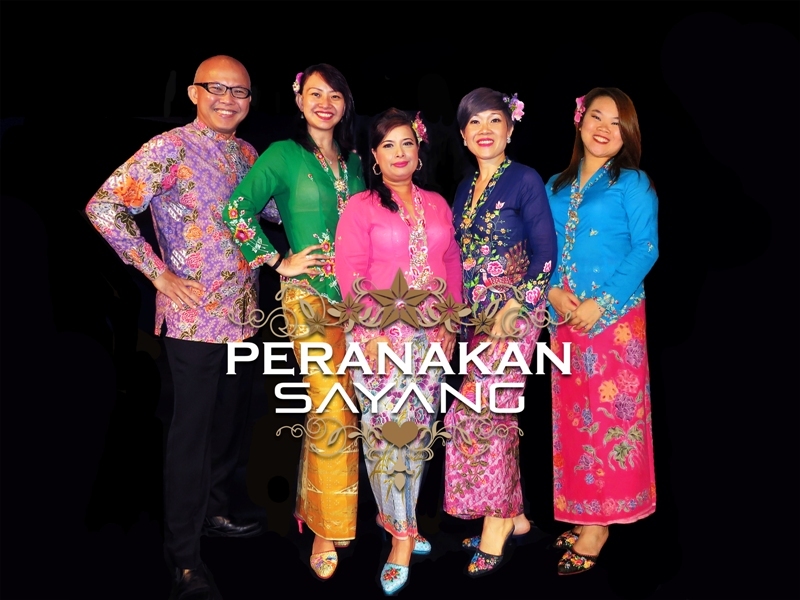 Sentosa Sounds of the Lion City " Peranakan Sayang "
From now to 26 August, music and performance arts lovers should look out for Sounds of the Lion City. This is where various performances will be held every Saturday, including traditional Face-changing (Biàn Liǎn), Wushu, Peranakan folk songs, classic Indian songs, and even East-meets-West fusion music that brings together instruments such as an erhu, a modern music keyboard, and more. To up the fun factor even further, all Singapore Citizens, Permanent Residents and those living in Singapore, including holders of employment passes, work permits and dependent passes, will enjoy attractive deals and big discounts of up to 52% at various attractions in celebration of National Day! They include Trick Eye Museum Singapore, Sentosa Merlion, Singapore Cable Car Sky Network, Wings of Time and Butterfly Park and Insect Kingdom, just to name a few. There will also be something for sports fans and adrenaline-junkies with the Sentosa Adventure Race 2017, as part of the annual “GetActive! Singapore”, a week that offers people from all walks of life with varied opportunities to participate, organise, share and enjoy the celebration of Singapore’s birthday through sport, fitness and wellness activities. 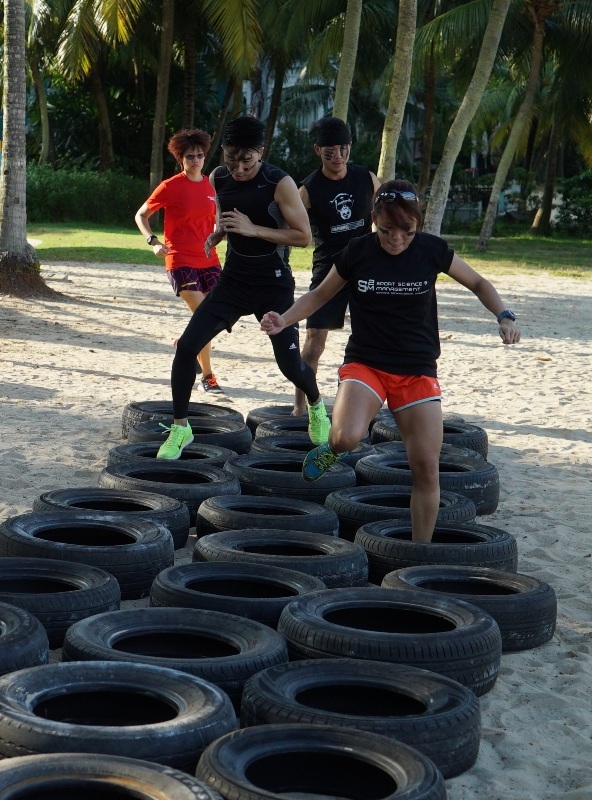 The 5.2km adventure race spans Palawan Beach, Siloso Beach and Siloso Skywalk, and will include both water and vertical obstacles across seven adventure checkpoints. Visit Sentosa for a So Singapore experience now! A lot of fun, such a cool celebration! Wonderful photos of this event, Shirley! Awesome celebration, great event and pictures! Thank you so much for this exciting story. Your photos are great! Sounds like a wonderful way to celebrate Singapore! We saw the preparation for national day a few years back. Looked impressive. Those in Singapore can enjoy pretty good deals there! Singapore is definitely, not only on my mind, but on my travel list. What a funny celebration! Photos are great! 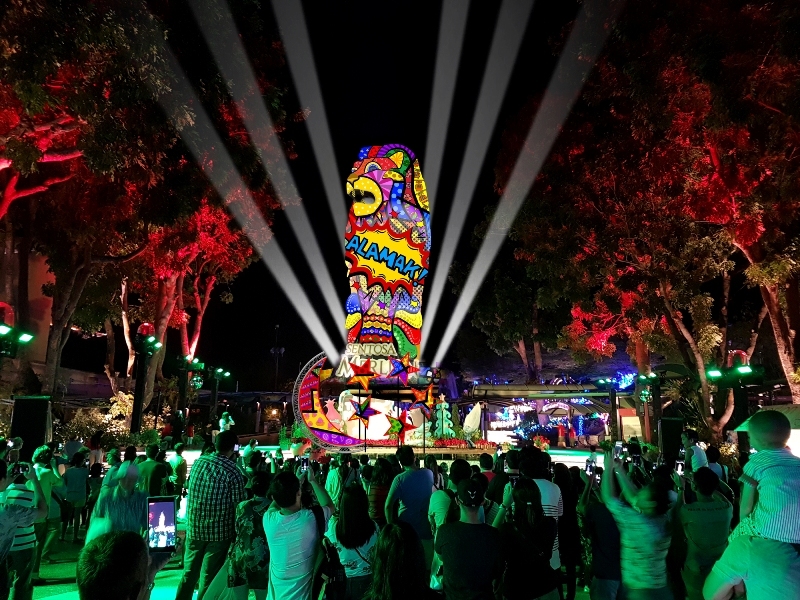 This looks like so much fun, the illuminated sculpture by night - wow! What a great event. Beautiful photos. Singapore is definitely on my travel list! There's so many interesting places to visit and things to do.